Spinach has more health wonders that are absent in fruits and vegetables. Most of the people are not aware of the names of different varieties of spinach. Names of common varieties of spinach are mentioned in different language like English, botanical names, Tamil, Telugu etc. The health benefits of most popular medicinal varieties of spinach are elaborated in this blog. 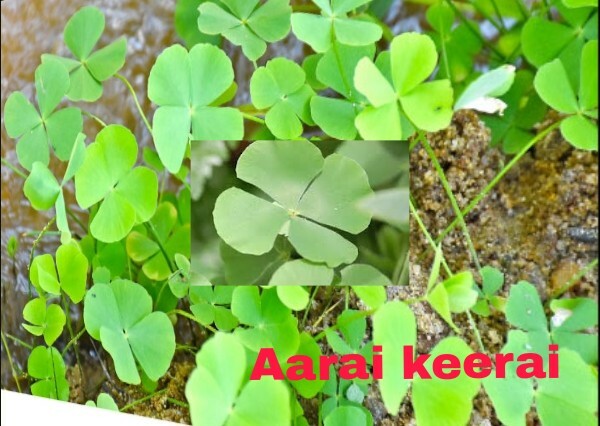 Health benefits of Thavasi keerai/Chekkurmanis/multivitamin spinach. spinach information. Simple theme. Powered by Blogger.